Pininfarina has been around since 1930 and while automotive production stopped there back in 2011 after the Alfa Romeo Brera was done, its museum is full of much more than just Italian exotica. Ferrari and pretty much all major players designs their cars in house nowadays, forcing Pininfarina and other studios to work much harder (and go further East) for their projects. Legendary Bertone is pretty much gone, Zagato builds weird Lamborghinis and last time I've checked, Carrozzeria Touring wasn't exactly busy either. 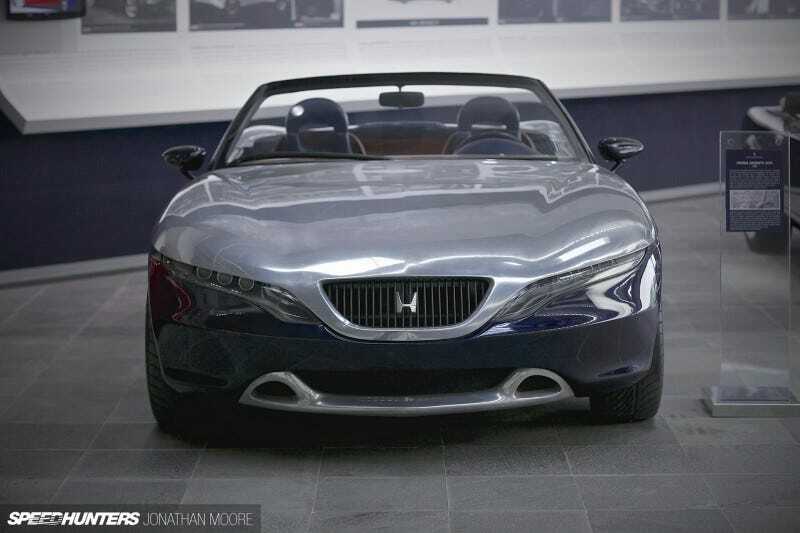 Yet once you visited the Pininfarina Collection, it becomes obvious why we need these companies to live long and prosper. Italian designers are responsible for a massive chunk of cars we love, and while I'm sure just like how any nation can make good pasta, design is also international, the auto industry still wouldn't be the same without these passionate Italians.